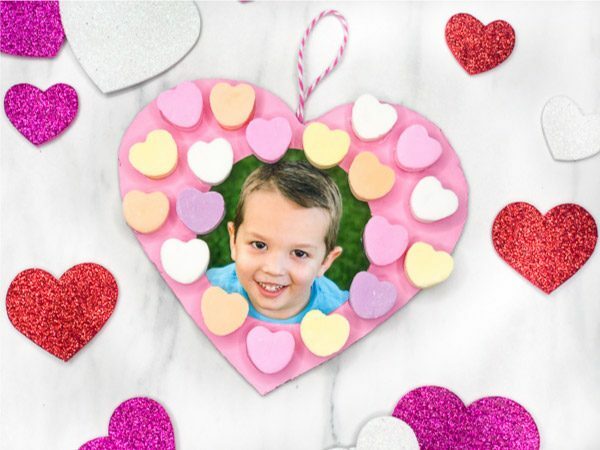 Inside: Your children will love Valentine’s Day even more when you celebrate with these Valentines day activities for kids including bingo, I spy, coloring pages and more! 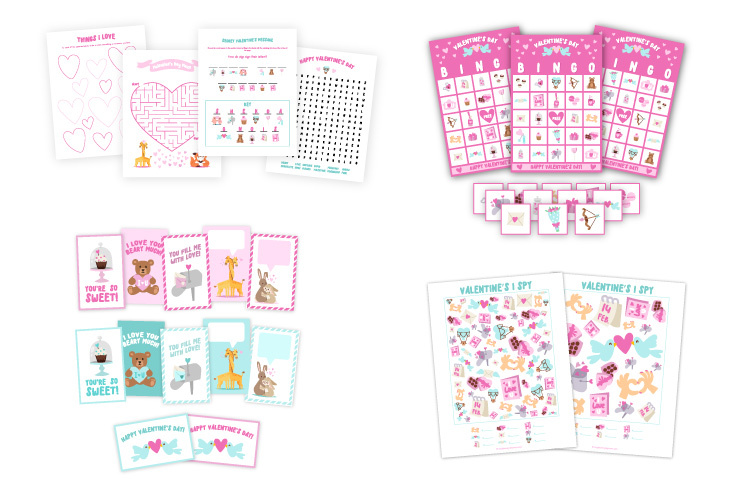 These are part of the ultimate printable activities for kids collection. 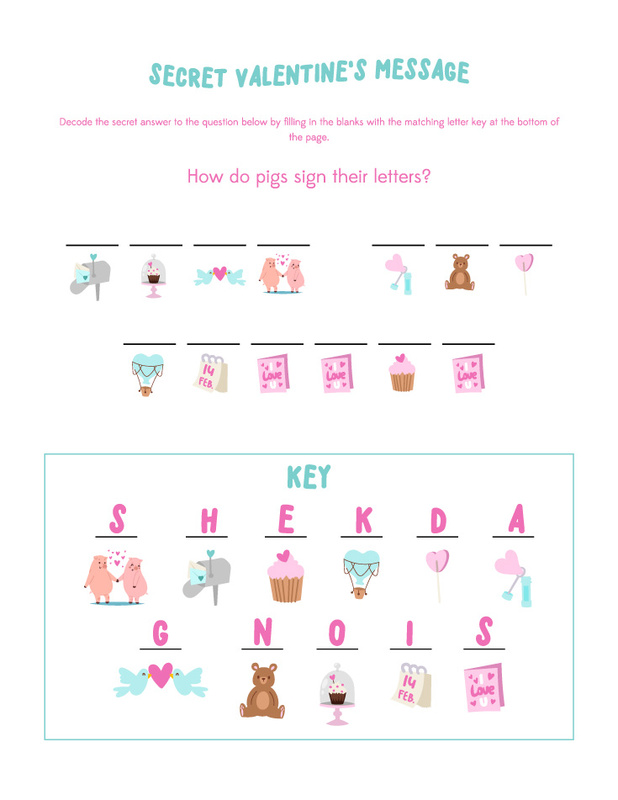 I take any excuse to make cute printables and have fun activities to do with my kids. It’s like having the cake and eating it too because I love putting these printables together and it’s so rewarding to see my boys enjoy the activities. So it’s no surprise that we celebrate all the major holidays in our house. Valentine’s Day is just another one on the list. 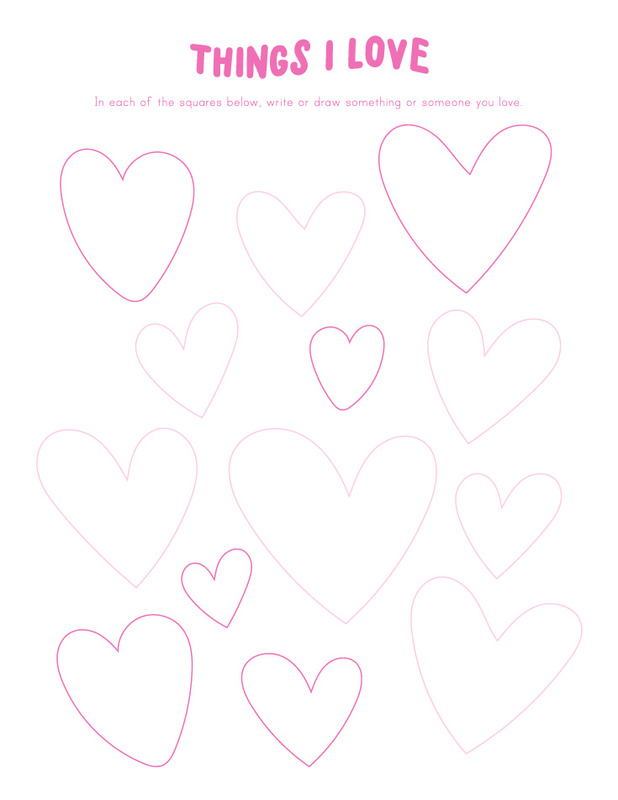 Since there’s no real “countdown” to Valentine’s Day or time off from school, I like to do these printable activities for kids during our family night’s the week before and the week of Valentine’s Day. And don’t worry; there’s almost no prep outside of cutting the paper, so you can do this last minute and be just fine! 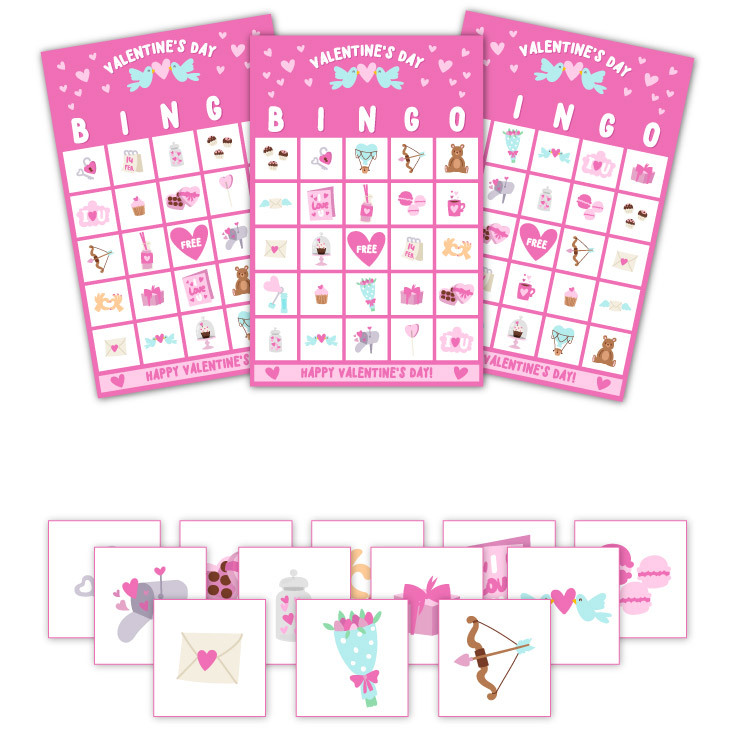 There are 10 different Bingo cards included and 24 calling cards. 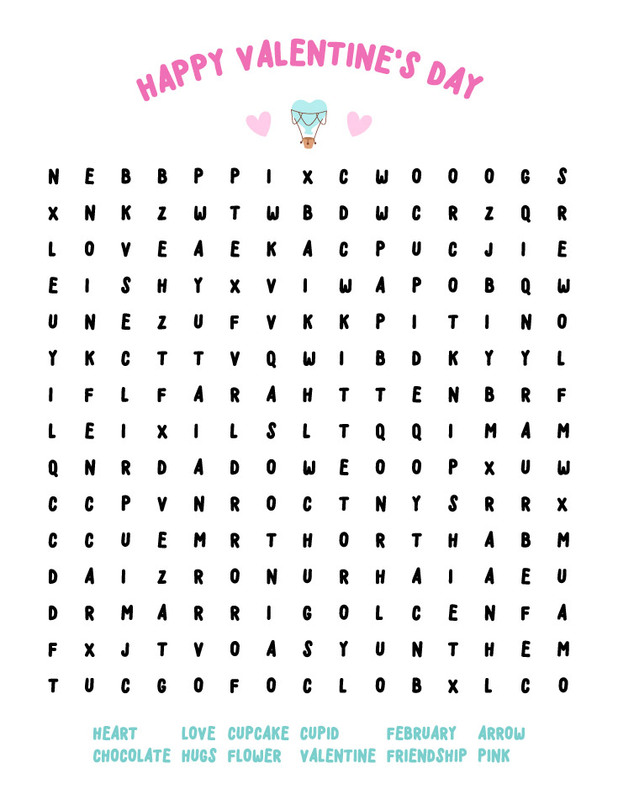 Print one bingo card for each player on thick card stock. Laminate if you want to reuse. Print out the calling cards, then cut out. Continue to play until someone gets 5 squares in a row and calls out Bingo. 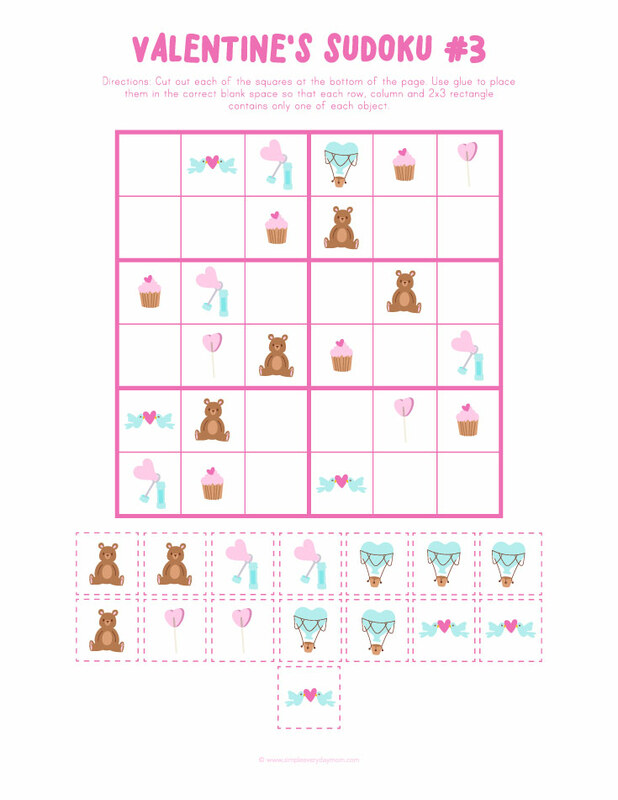 These sudoku printables for kids are a great way to encourage and develop logical thinking. I’ve included two 4×4 grid Sudoku puzzles for beginning learners and two 6×6 grid Sudoku puzzles for advanced players. Print out on standard printer paper. Cut out each of the squares on the bottom of the page. Use a glue stick to attach the squares to their correct spot on the sudoku grid. This worksheet is perfect for letting kids think about all the blessings in their lives. 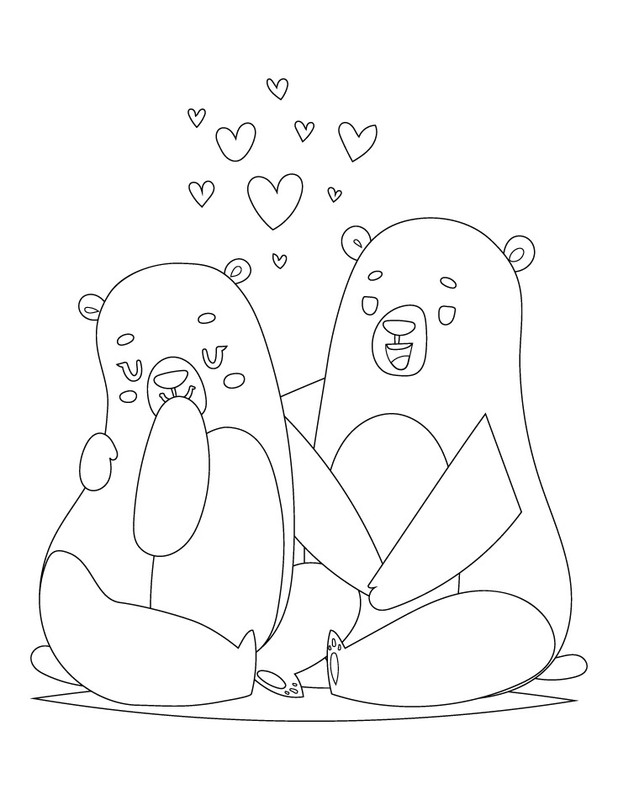 Have your child write or draw something or someone they love in each of the hearts. 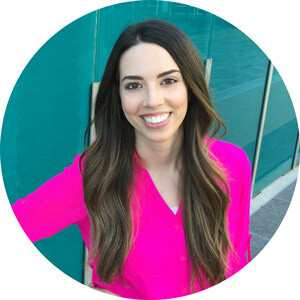 I love doing this activity with my kids and then talking about some of their favorite ones! 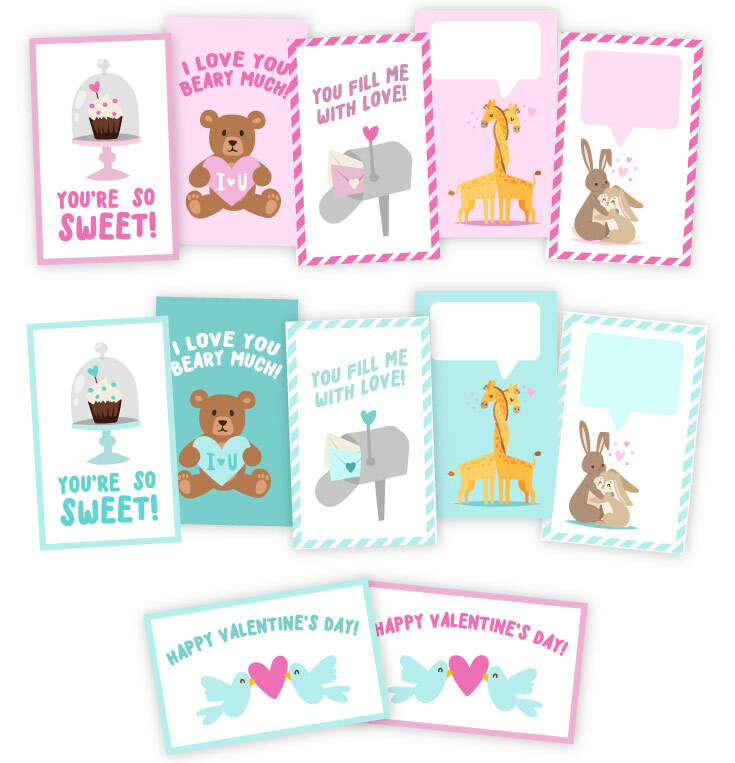 Young children learning numbers will have so much fun using candy conversation hearts to count out all the numbers 1-10. I laminated each one of these counting jars so we could reuse them and so my kids could use dry erase markers to practice their numbers. 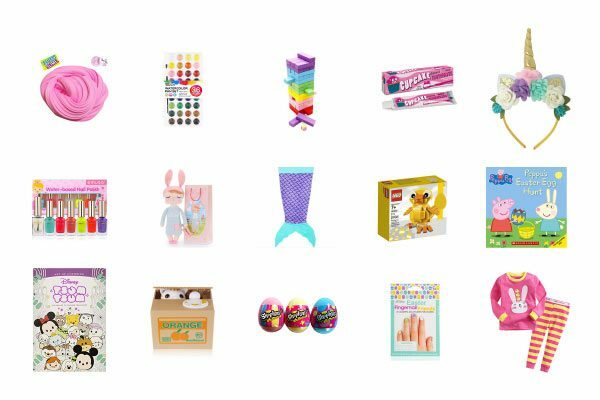 These activities are classics for a reason; kids always love doing them! If your child loves coloring be sure to check out these free Disney coloring pages, these educational color by number printables or these Star Wars coloring pages. Holiday-themed lunch notes to pack in school lunches are a fun way to show your kids you’re thinking about them. With this set, you can give them one a day for 6 days. 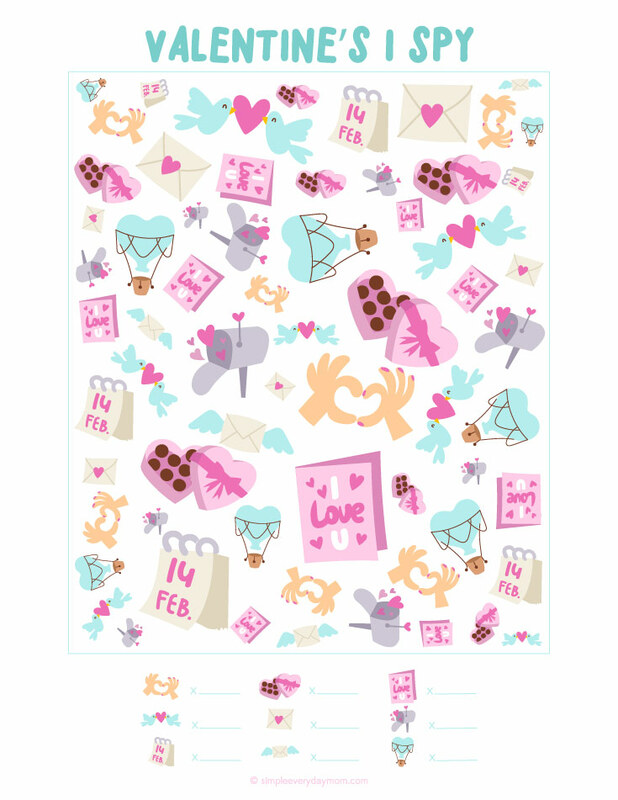 You can sample this Valentine’s day activity pack by download the free printable Valentine’s day I spy sheets. There are 2 I Spy versions; one for older kids and one for younger kids (plus the keys).